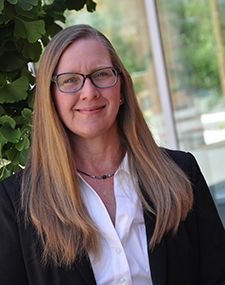 Monte began her career at Utah State University working as a staff assistant in the Department of Nutrition and Food Sciences, and then as office manager for Public Relations and Marketing. She went on to assist both the Provost and President at Weber State University before moving to New York where she managed the Office of the President at Columbia University. Prior to accepting her current position with the Management Department, she worked as the assistant to the Executive Vice President of Marketing and Communications at Zions Bank.